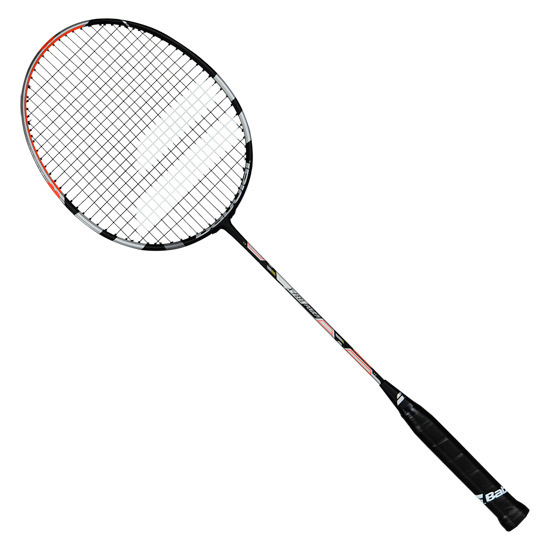 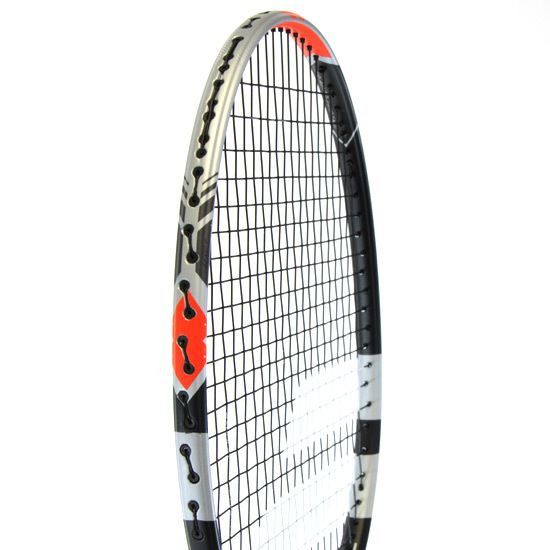 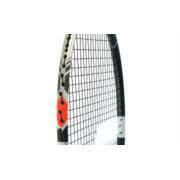 Babolat X-Feel Power Badminton Racket is a high level competition racket by Babolat. 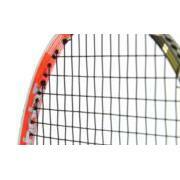 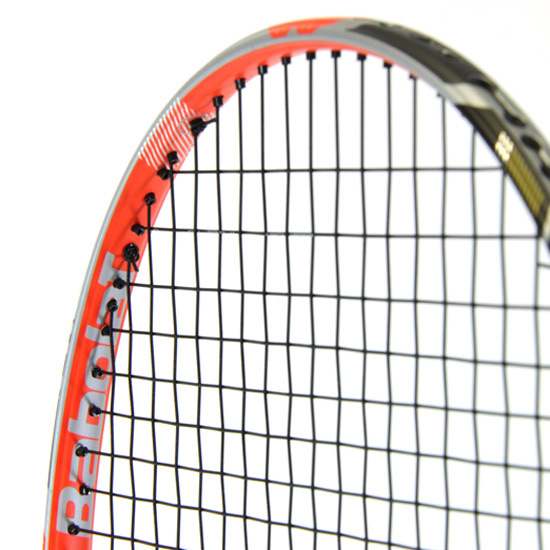 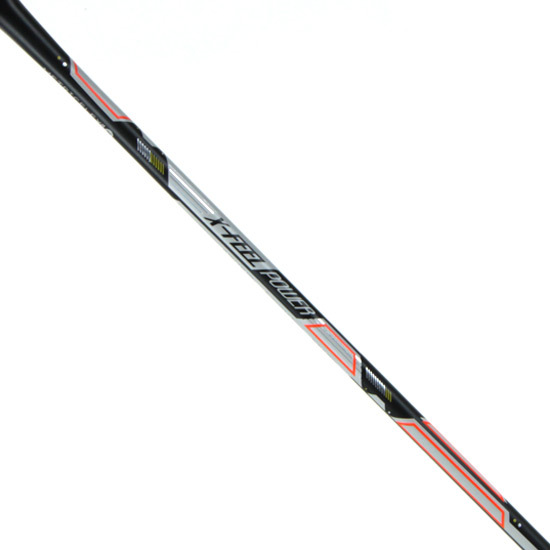 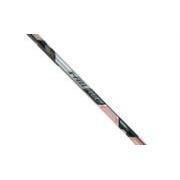 Made for high aerodynamics the string pattern follows the frame for lower drag. Power generation is huge from this racket, with the emphasis being for faster head speeds.